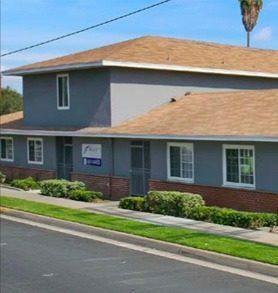 Acquired in early 2014, 11832 E. Rosecrans is a 25,000 SF medical office building located in Norwalk, a city within Los Angeles County. The property was 25% leased at the time of acquisition to smaller, local medical tenants. Shortly after closing, SRC executed a 13-year NNN lease with a regional hospital operator to lease all existing vacancy with the option to expand to 100% of the building over time. SRC has significantly enhanced the property through a full renovation of all common areas, new HVAC systems and ADA upgrades. The property was sold to a private investor in 2017.